WIN! Ciate Nail Polish worth S$20! | beauty. bikes. WIN! Ciate Nail Polish worth S$20! Entries close 23 Aug 2013, and as long as you’re above 18 and based in Singapore, you can take part! Good luck! 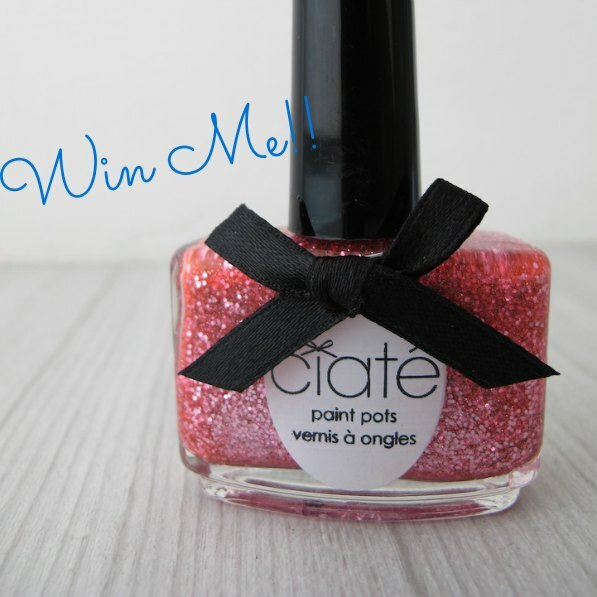 Tags: ciate, contest, giveaways, nail polish. Bookmark the permalink. 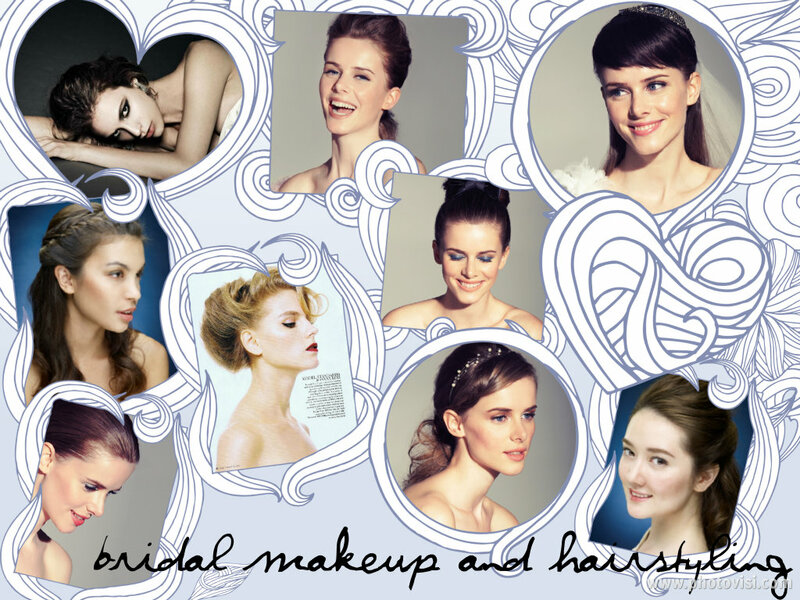 Previous post ← Contoured Eye Tutorial!